Dr. Gerald has been working here, in Palmdale, since 1983, first with his father and brother and now with just his brother. "One of my greatest pleasures I have as a dentist is getting to know my patients as people. I don't agree with the current trend of depersonalization in the health professions that has occurred with the boom of HMO's, PPO's, Obamacare and large corporation owned dental offices. Time spent talking with patients is not 'wasted time'." 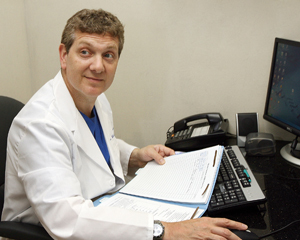 Dr. Gerald graduated from the University of Southern California in 1976. He received his dental training from the University of London graduating in 1981 with a degree that allows him to practice in over 20 countries. He became a dentist because of his desire to help people. "All dental care should be a comfortable, rewarding experience and I will do whatever I can to make sure it is." In order to stay current, Dr. Gerald takes continuation education courses in all fields of dentistry. He is fully experienced in all phases of general dentistry including cosmetics, crown and bridge, endodontics, Invisalign braces, periodontics and "anchor tite" dentures.. "Staying current allows me to offer the best dentistry has to offer, so you receive the best possible care." Dr. Gerald is married with 2 daughters. He is the author of “How I beat depression without drugs and you can too,” and he writes for “FDJ”, the dental journal for the Royal College of Surgeons in the U:K. In his spare time he writes novels. He is a member of the American Dental Association, California Dental Association and the San Fernando Dental Society. Dr. Michael Simmons loves dentistry and has devoted his adult life to this field in areas of clinical expertise in treating patients, research, learning and teaching. Dr. Simmons received his D.M.D. degree from the University of Pennsylvania in 1981. He has completed a two year preceptorship/fellowship at UCLA in Pain Medicine, TMJ and Orofacial Pain. He has been a lecturer and course cochair at UCLAs dental school in the Department of Oral Medicine and Orofacial Pain since 1987. Additionally, he is a Clinical Assistant Professor at USC. 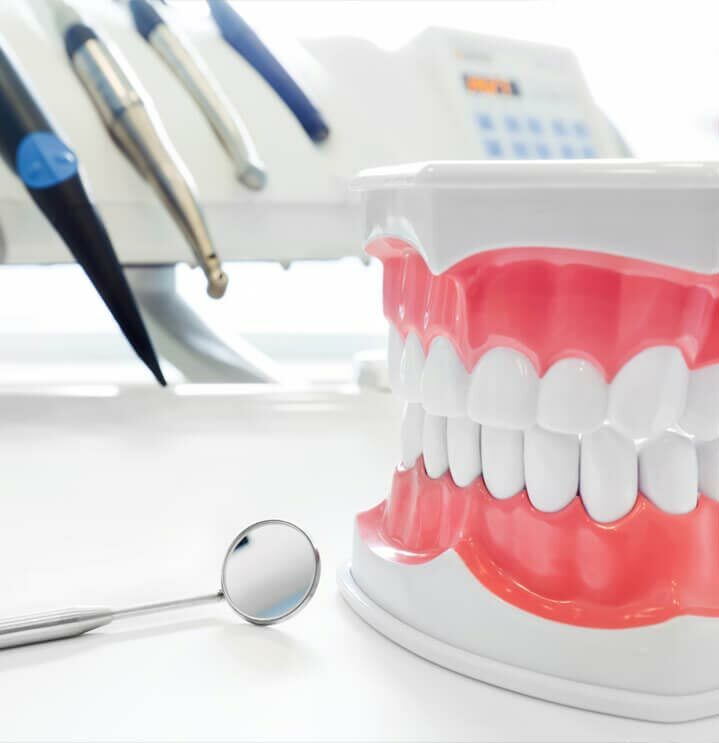 Dr. Simmons maintains two private practices with focus on TMJ, Orofacial Pain and Sleep Disordered Breathing conditions, as well as cosmetic and general dentistry. He is a Diplomate, American Board of Orofacial Pain, a Fellow in Pain Management at the UCLA School of Medicine, and a Fellow of the Academy of General Dentistry. He was the 2001 Dental Chair of LASS (Los Angeles Sleep Society). "This knowledge allows me to give my patients the benefit of the updated products and technology as well as allowing me to give back to the field of dentistry. I like to spend time getting to know my patients and their particular concerns. Each patient is an individual with their own special considerations. 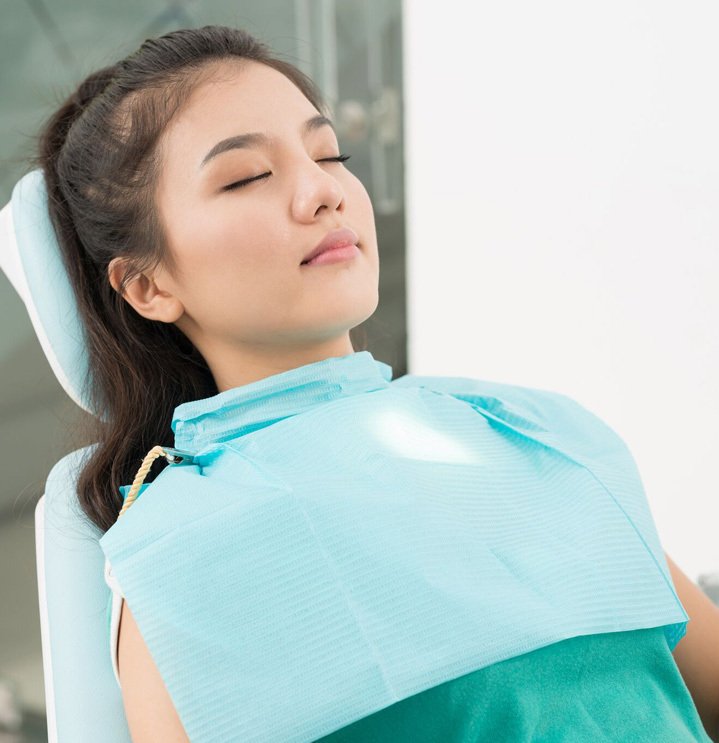 Taking these considerations into mind ensures greater success, makes the patient more at ease, and the whole process of dental care more enjoyable to practice. I am active in many areas of Dentistry including teaching and lecturing other dentists, am a well known and respected dentist in the community. I always strive to give the patient what it best for THEM. This includes cosmetic dentistry, implants, management of TMJ disorders or reconstruction if that is what is in their best interest." 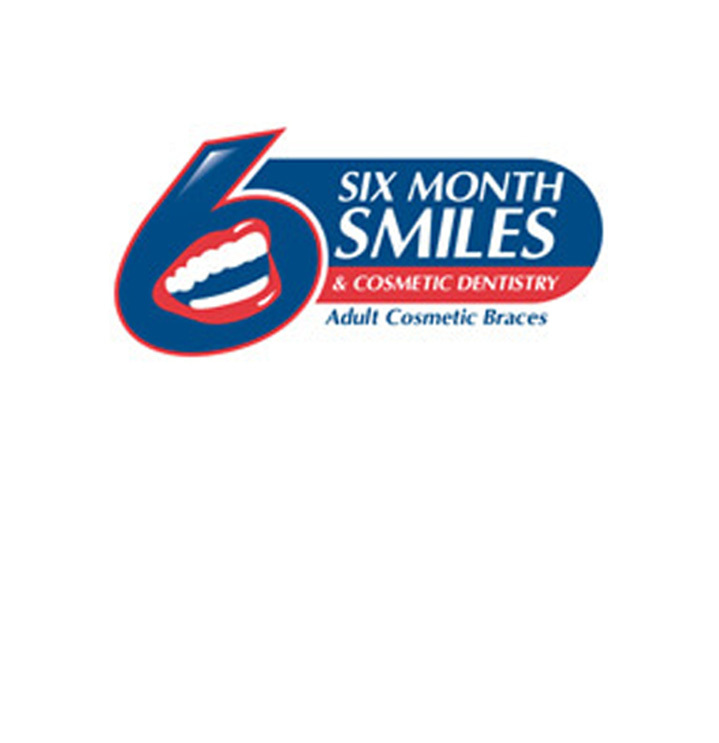 Dr. Michael Simmons is committed to providing the most gentle available dental care. He resides in West L.A. with his wife and three children.